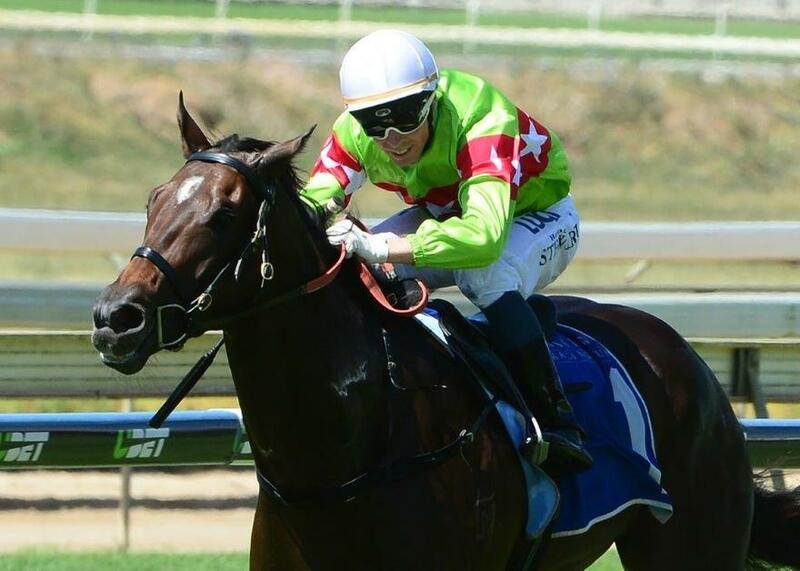 Munce Racing has three runners heading to meetings at Ballina and Ipswich tomorrow, and trainer Chris Munce expects all three to run competitive races, including a first starter. TRAINER COMMENTS: "This is a nice little race to kick him off in, a 1000m at Ballina. We’ve got the services of Ryan Plumb which I think is a positive. He’s drawn a little bit awkwardly but he’s got nice competitive speed and he’ll be instructed to roll forward on him and hopefully he should be more than competitive around a track like that. He’s still got a lot to learn and is a bit immature but he’s shown me a good indication of his ability in trials and I expect him to race very well." TRAINER COMMENTS: "With the likelihood of a soft track and a good rider in Ryan Plumb to take the reigns, we’ve decided to head to Ballina with him. Back to Class 1 suits him a lot better than the Benchmark 55 last start and he’s also better treated at the weights. From the good draw, I expect him to be right there on the speed and he’s trained on very nicely and looks really well so I expect him to be very competitive." TRAINER COMMENTS: “We accepted in two places Ballina and Ipswich, and I had intended to go to Ballina originally but when he got 60kg and the likelihood of a track at Ipswich which is going to be just as good, we’ve decided to go there with him. He’s going to be better treated as well with the 2kg allowance off his back and I’ve added blinkers to him. He’s freshened up nicely and I expect him to run a very competitive race for us tomorrow. I expect him to race on the speed and be very hard to beat."